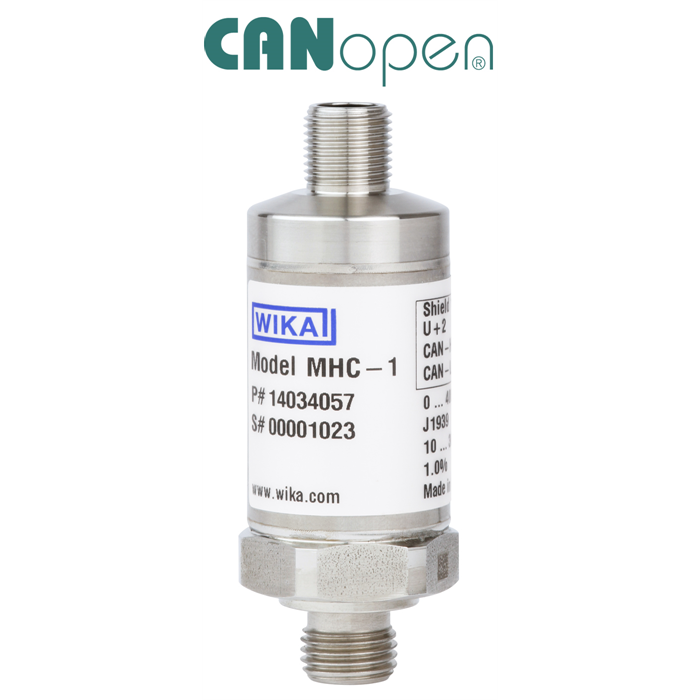 With the model MHC-1 , WIKA has launched a new pressure transmitter for mobile hydraulic applications onto the market, which is available with CANopen® and J1939 output signals. 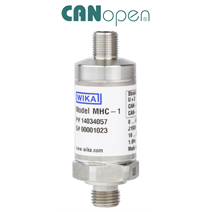 In mobile hydraulics, the MHC-1 is exposed to extreme operating conditions. To ensure its long-term reliability, all requirement parameters were simulated in a specific test programme. The robust instrument has been designed to be very durable, is intended for measuring ranges from 0 ... 60 to 0 ... 1,000 bar, and offers an accuracy to < 0.5 % of span. MHC-1 has excellent temperature characteristics and with high EMC protection is particularly immune to interferences. For ease of installation, it can be ordered preconfigured. The version with an integrated Y-connector enables an installation that is as safe as it is easy.